An administration from the local community who understands the needs of children, parents and staff, and has the professional knowledge as well as the personal interest in responding to those needs. A highly-qualified and stable staff professionally trained and intuitively prepared to meet the needs of the children and their parents. A staffing pattern for early education that allows for consistency, continuity and accountability for the program as well as for each child. We believe that a high level of genuine communication between parents, staff, and administration is an essential ingredient in the quality operation of Pacific Preschool.To achieve this open communication, the administration offices are centrally located in an area which allows easy and visible access. In addition, this design allows the administration to easily monitor the entrance and exit area for increased awareness and security. 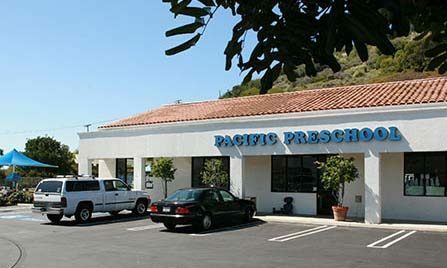 Pacific Preschool was established in 1990 by Lynda Way. After teaching Kindergarten, first and second grade for many years; it became very clear that a program focusing on “school readiness” was needed. Children coming into Kindergarten with their physical, socio-emotional and intellectual skills “ready for more”… will have a successful experience that can set the stage for future learning. Lynda’s 40 years of success in working with young children, teachers and families, along with her Master’s Degree in Early Childhood Education, is reflected in the quality of Pacific Preschool’s developmentally appropriate program! 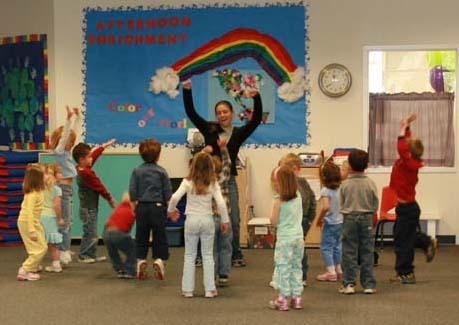 Our teachers are experienced, educated and – most important of all – dedicated to the education of young children! 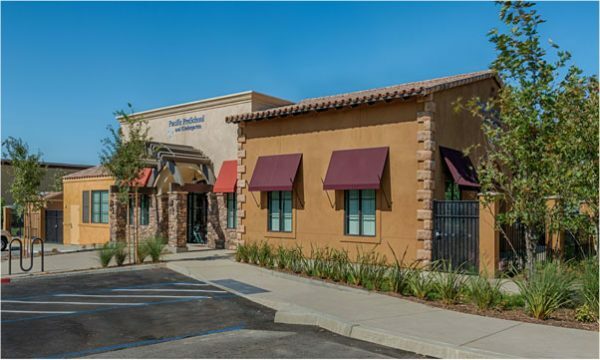 Each teacher is experienced with a minimum of a 4-year Bachelor’s Degree and a California Department of Education teaching permit. Of course, it is essential that their needs be taken into serious consideration. Given the space available, we have included separate staff bathroom facilities, work area and storage.Our kitchen is designed to accommodate a pleasant, relaxing break time. Meeting the needs of our teachers is essential in helping them meet the needs of your children.Each teacher makes a special contribution to our program in addition to their knowledge of child development, teaching strategies, classroom management and communicating with you, the parents! …are the liaisons between Administration and the Classroom Teacher. They have the responsibility for supporting our Teachers with time, materials and teaching strategies. This is a critical year for children. Our Pre-K Resource Teacher is there for every Pre-K child working together with your Classroom Teacher to ensure a successful transition into Kindergarten! …are responsible for planning, shopping and preparing our wide variety of nutritious snacks, including any specific allergy needs. In addition, they oversee our custodial service and teachers to make sure our early education environment is safe, clean and emergency ready! 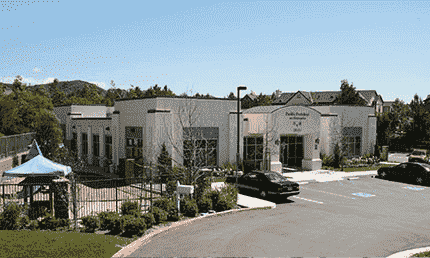 …are here for our children who will stay for the longer days; until 3:30 or 5:45! They plan and implement the early education curriculum according to the children’s needs and interest, as well as an extension of the skills from their morning classes. …keep the “business” of our schools up to the minute with accurate records/information, security practices, tuition and communications with you! They have a background in Early Childhood Education and typically know every child and parent attending our early education school!